Microsoft: Who Poked the Sleeping Dragon? As I sit here watching the keynote from the launch of Windows Phone 7, I can’t help but ask the question that makes the title of this post. For the past few years, Microsoft has been trampled by nearly everything in the market, with the exception of console gaming. But like that geeky kid in grade school who eventually becomes your boss, Microsoft appears to be making huge strides in nearly all of its products. Previous to Apple’s entry with OS X and the iPod, Microsoft ruled nearly every aspect of both the desktop and mobile computing worlds. Like it or not, you didn’t have many choices, and Microsoft stood on the top of all of them. Then along came Apple, the rise of open source, changing form factors and intuitive new features. Microsoft was left in the dust, licking its wounds and jumping around on stage trying to get people to pay attention. The dragon had gone to sleep, and the world kept moving around it. But then, Windows 7 happened. For years, Windows existed as the OS of choice because of a lack of any other choice. Then, when OS X came along, people suddenly had a viable, easy-to-use choice. 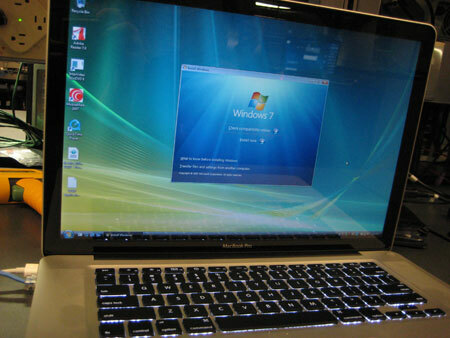 Windows hadn’t updated since XP, and XP lacked much of the function of OS X. Windows tried to re-work with Vista and managed to do just about everything wrong. But then Microsoft went back to the drawing board for Windows 7. Suddenly, Redmond had an OS that wasn’t just a competitor, it was actually a very good choice. The annoyances of Vista were gone, Microsoft stopped worrying about supporting 10 year old hardware and built an OS that was forward looking. Even some die-hard Apple fans, since the release of 7, have sung its praises. Was this the return of Microsoft? It was certainly a step in the right direction. 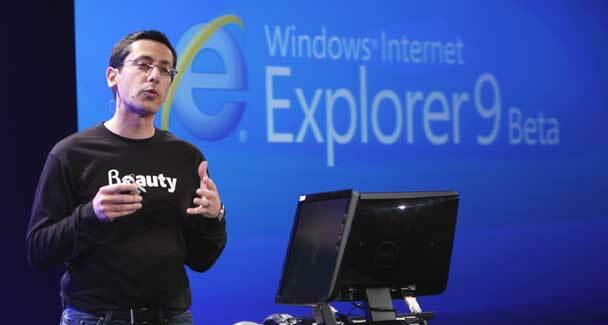 We have to admit to being skeptical about anything related to Internet Explorer. Though it still has heavy use worldwide, those “in the know” have long-since switched to other browsers. But then we saw the public beta of Internet Explorer 9.To match the slick UI of Windows 7, IE9 took some of the same styling cues. Microsoft had built a browser on Web standards, not on some thoughts in its own research department that nobody on the outside cared about. Internet Explorer, as we’ve talked about on our TNW podcasts, might not be your browser of choice, but it certainly was another leap. And then it happened. 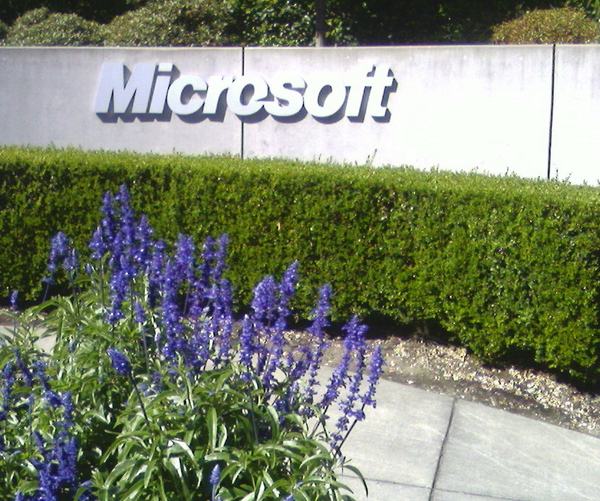 Microsoft came out of the gates with Windows Phone 7. We’ve talked about it for months, since seeing the first demonstrations, but nobody really knew if it would take off. We were promised a revolution, and it appears that Microsoft has delivered. Today, it has become obvious that Phone 7 not only will take off, but will do so because it deserves to. Redmond nailed it on so many points of Windows Phone 7 that it’s like we’re looking at a different company. For those of us who just love cool devices, Phone 7 has plenty of cool features. Gamers will shortly be raving about the Xbox Live integration, while business users will likely love how well integrated Microsoft Office is into a mobile platform. Those of us addicted to slick UI and UX that works as it should will also be thoroughly impressed. While there are some lessons that Microsoft should have taken from Apple (avoiding a GSM-only platform, lack of copy and paste), the leaps forward are huge. Microsoft has clearly grown tired of being poked and has put its near-infinite resources to work in manners that it should have years ago. First it was Apple, then it was Google, then the pokes started coming from RIM and Nokia as well. However, it deserves to be said that Microsoft should be laughing in the face of RIM and Nokia right now. 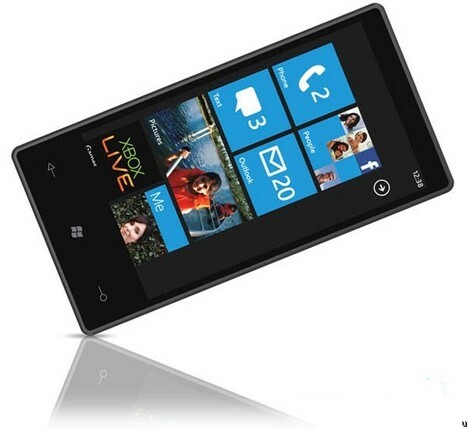 The recent launches from those two were comical in comparison to what Windows Phone 7 brings to the table. This is the obvious question. While it’s not likely that Microsoft will pull Apple fans to the Phone 7 platform, there are millions of Android users who might just make the switch. They are the ones who didn’t want to be locked to AT&T, or who wanted a slick phone that wasn’t Apple. Beyond the phone, though, the question is where Microsoft will go next. There’s no question that it holds a dominant part of the console gaming market, it’s growing in popularity with search because of Bing and now it’s back on the map with Phone 7. The next bet is likely the consumer electronics market outside of phones, which continues to boom, but we’d like to know your bet. Let us know, in the comments. Oh, and in case you’ve missed it, we have a conflict among TNW’s powers-that-be. While it clearly took some guts to release the new Phone 7 ad, @Zee thinks its brilliant but @Boris disagrees. Don’t miss the ad, and leave your comments in the posts.